Vipera is an Italo-Swiss software company, with a thought leadership position in mobility and middleware. 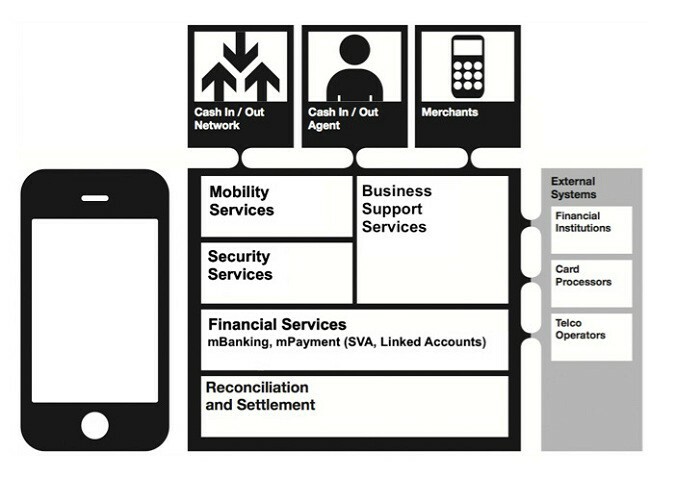 From 2006 it developed its technology into the Mobile Financial Services sector, now known as fintech. Vipera provides innovative software and solutions to banks, governments and financial institutions, to disrupt traditional financial services. Vipera PLC was listed on the London Stock Exchange in 2010. The original shareholders exited in 2018 with a successful trade sale to Banca Sella. Albachiara provided seed capital to the Vipera startup in 2006. It advised on the corporate strategy and structure, including the focus on the fintech vertical. Albachiara was instrumental in finding the mechanism (reverse takeover) for the IPO of Vipera onto the London Stock Exchange on 2010. Since, Albachiara has provided Vipera PLC with CFO services and Board representation.